NOW - Princes Off The Grid. We are currently renting a house in France where we have enrolled the kids in school. Our utlimate dream is for them to become bilingual and after travelling for 2.5 years the kids chose France as there country and language of choice. They are all very happy and have fitted straight into the total French speaking school perfectly well already making lots of friends and progress. Dan and Clair are taking French lessons and learning the ropes of life in the French countryside. We enjoy long country walks, visiting the markets, exploring the amazing French countryside, historic towns and enjoying the food and wine of the region. Dan is writing a book about our travels and experiences and is also launching a personaliesd 1-1 sales mentorship project to help companies grow. Clair is studying a History course based on English royalty. 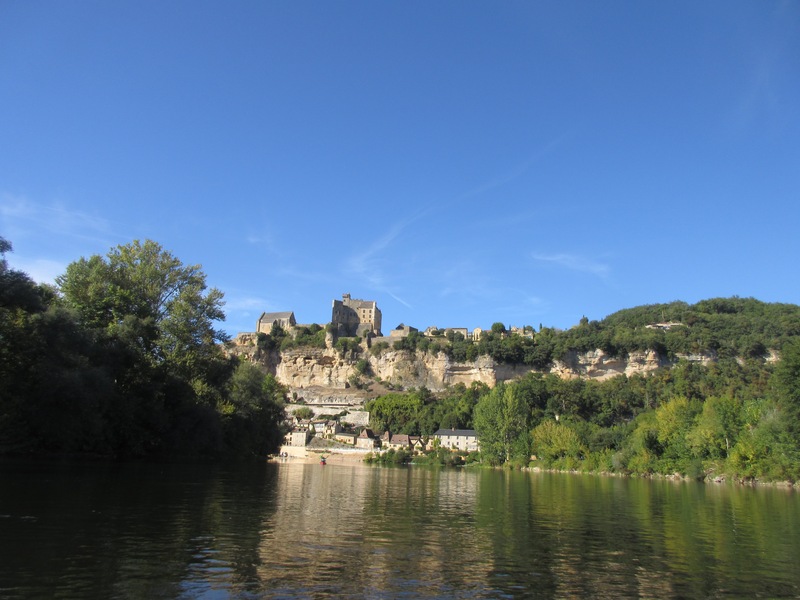 Beynac Castle in the Dordogne as seen from our Kayak.